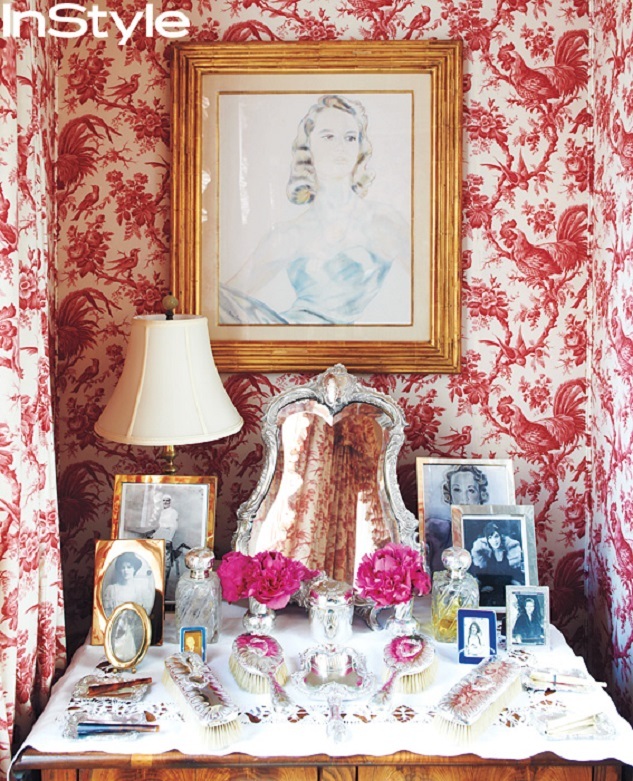 Have you ever wondered what the homes of top fashion designers look like? We are used to seeing their accute sense of style on the runway, but do their homes reflect it? Well Carolina Herrera’s Manhattan Town Home does. It is a mirror of her classy, cosmopolitan innate style. 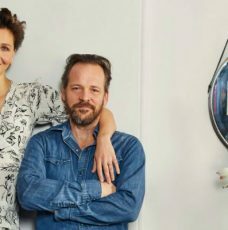 The classic interior design ideas we take from this celebrity home are fabulous. 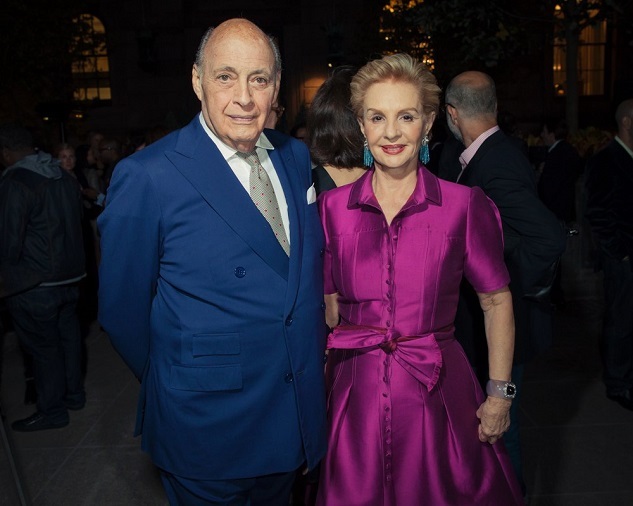 A lot of the furniture in the house was brought from Carolina Herrera’s house in Caracas. And then there are some personal touches like the striped chaise longues in this sitting room, which were designed by Carolina Herrera’s husband, Reinaldo. Throughout the house, we can see beautiful works of art. 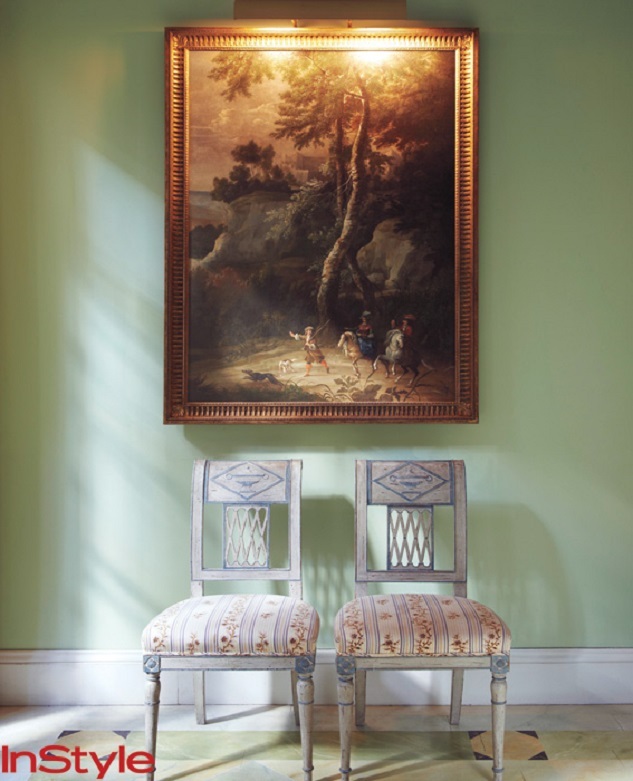 This 17th-century painting by Dutch artist Jan Hackert hangs above a pair of 18th-century Italian chairs. 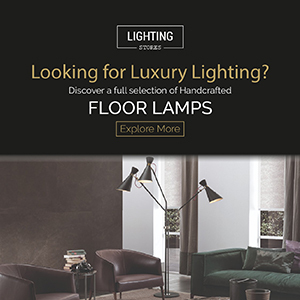 The wood floor was handpaited to look like green, black and gold marble. 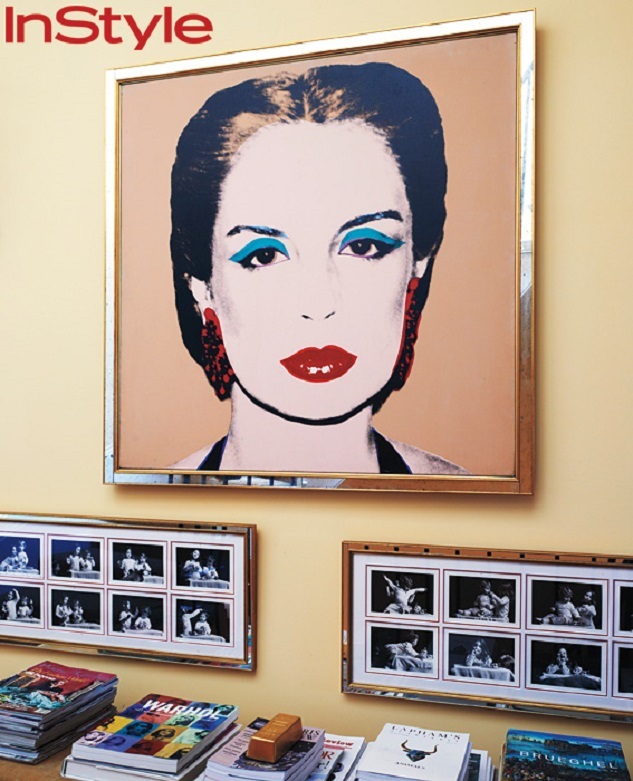 Carolina Herrera’s Andy Warhol portrait. Below, portraits of her grand children. A beautiful corner in the bedroom with old family photos and an inherited collection of antique silver hairbrushes. 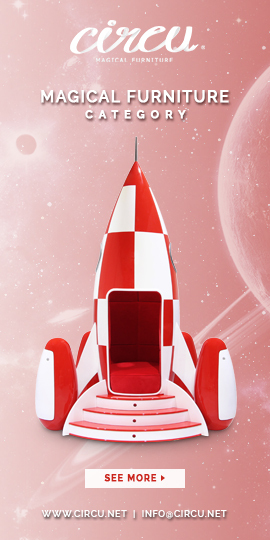 The library is a very confortable space, perfect for good readings. 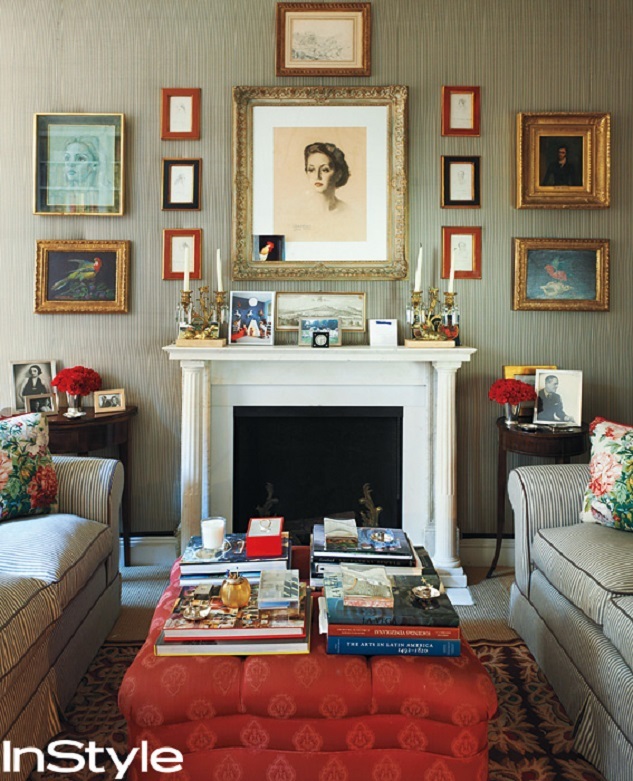 Above the fireplace, we can see a portrait of Carolina Herrera’s mother in law, Mimi Herrera. 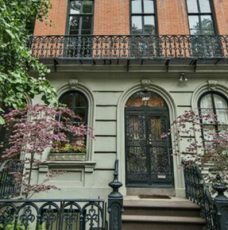 We love this celebrity New York Town Home full of beautiful and timeless details, and you?